"The real estate market in 2018 is expected to show price levels on a similar scale when compared with those of 2017. All in all, the year will remain a good time to buy. 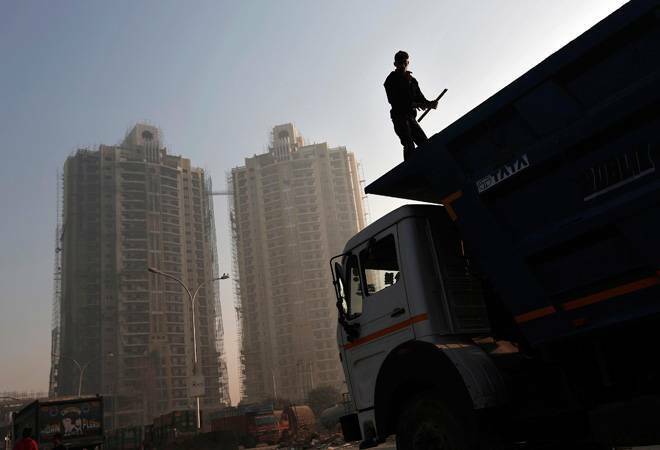 It is expected that the market will see more options in ready stock since a greater number of completions are to take place in the next year," says Samir Jasuja, MD & Founder, PropEquity. "We may not see a scintillating residential market recovery in 2018, but it is certain that whatever recovery and growth we see from here onward will be sustainable and backed by stronger market fundamentals than ever before. The days of speculative peaks and troughs are safely behind us," says Anuj Puri, Chairman - Anarock Property Consultants.